There are several ways to improve your online revenues by focusing on visitor experience. In this post, we show you the impact of tweaking your website in four areas and the impressive rise you could see in online revenues. Just a word about terms. In my view, conversion rate optimisation isn't simply about the simple formulae of the number of transactions divided by the number of visits. It's far more than this. It's the process of improving the website to maximise its commercial potential. As you will see there are a number of ways to increase sales, of which conversion rate is only one. Let's look at the performance of a certain e-commerce, a fictitious one in this case, but perhaps not dissimilar from one you might manage or have worked on. Over the course of this post, I'll show you the impact of improving a number of key factors by 10% and what happens to sales. In this example, our first challenge is to reduce the bounce rate. We know that if you can't convert a visitor into a customer who has only viewed one page. In this case, we have improved the website's bounce rate from 55% to 45%. Lowering the bounce rates means another 100,000 visits who may go on to convert. In another blog post we'll explore a number of ways you can lower your website's bounce rate. Overall, the process is concerned with identifying the need of the visitor from their traffic source (e.g. 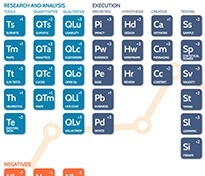 the keyword they used to find the website) and matching the content of landing page to this term. Often called 'scent trails', meeting the needs of visitors is ensuring there is a coherence between what they are looking for, evidenced by their keyword or traffic source, and the key themes of the page they land upon. Lowering the bounce rate, whilst keeping the other metrics the same, results in an increase in sales of £294,000 - a 22% improvement. Improving the website's conversion rate - again the subject of another blog post - predictably increases revenues. Conversion rate can be positively affected by improving the product page by focusing on improving the add-to-basket ratio as well as reducing checkout abandonment by focusing on areas where there is a considerable dropout from the checkout process. Another key metric of an e-commerce website's performance is average order value or AOV. AOV can be improved by focusing on the quality and relevancy of cross- and up-sells, and now there are a number of tools, which when properly configured, can automate the product recommendations, basing their suggestions on what previous visitors have viewed and / or purchased. This increase in annual sales of £633, 570 equates to a 48% increase. This is remarkable improvement is based on tweaking the bounce rate, conversion rate and AOV by just 10%, but the compound effect is impressive. 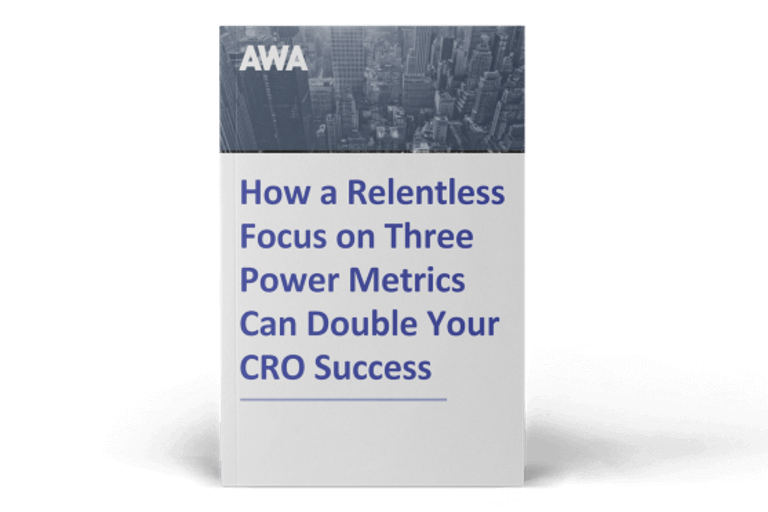 Increasing the average number of orders placed by customers over a 12-month period is achieved by focussing on the relevancy of your customer retention campaigns. Segmentation of your email marketing based on previous purchase history is one way to improve the number of times a customer will buy. As you increase the relevancy of your retention campaigns, the proportion of customers who respond goes up and annual repurchase frequency also rises. This post is designed to show you that you have many more levers at your disposal than just driving to your website. By adopting the conversion rate optimisation process and making small step-changes in your website performance - in the area of bounce rate, conversion rate, AOV and annual repurchase rates - you can get great results. The table below shows the impact of each improvement added to the previous one. 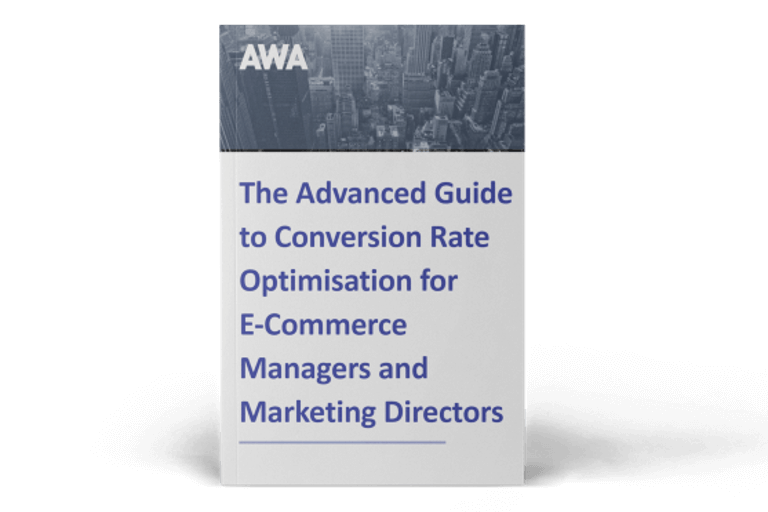 If you’d like to learn more about conversion optimisation, and need expert help, read our ebook below for 8 questions you must ask to find, hire and get great results from CRO professionals.